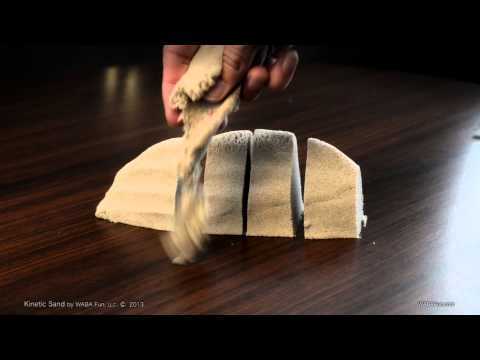 Kinetic Sand - a magical and mesmerizing experience! Easy to shape sand that molds into simple desktop designs. 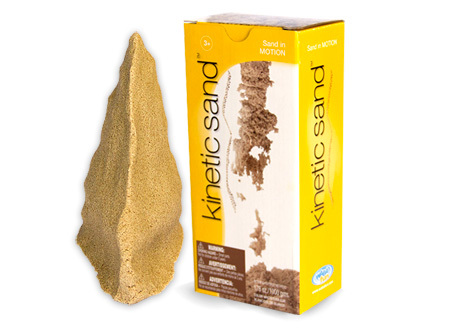 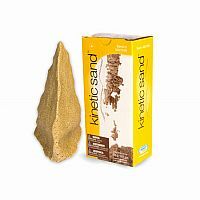 Playing with Kinetic Sand gives a moment of relaxation for both young and old! 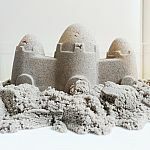 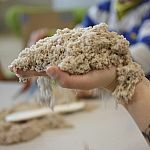 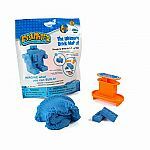 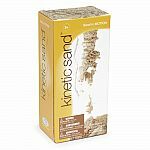 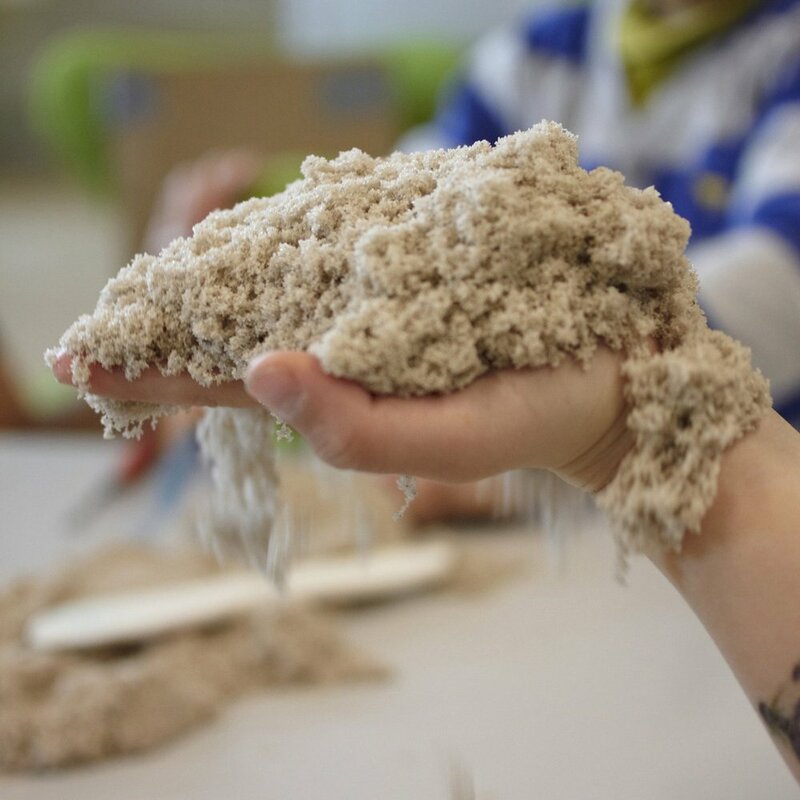 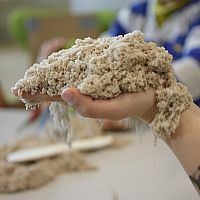 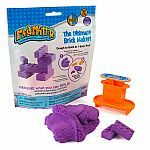 Kinetic sand is 98% pure, clean sand and conforms to the safety directives for the US, European and Asian Markets making it a perfect addition to any classroom for group play. 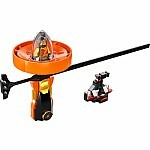 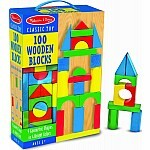 Perfect for open-ended, non-directed play. No sand or residue on hands. Wheat, gluten and casein free.